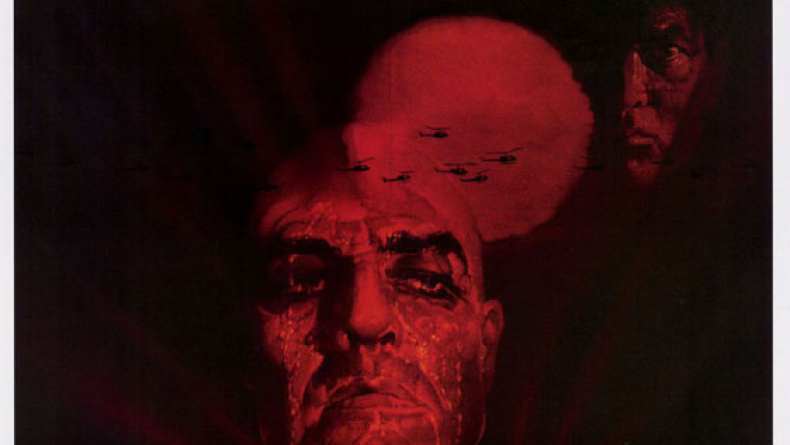 Blu-ray trailer for Apocalypse Now. Nominated for eight Academy Awards, Francis Ford Coppola’s stunning vision of the heart of darkness in all of us remains a classic and compelling Vietnam War epic. Martin Sheen stars as Army Captain Willard, a troubled man sent on a dangerous and mesmerizing odyssey into Cambodia to assassinate a renegade American colonel named Kurtz (Marlon Brando), who has succumbed to the horrors of war and barricaded himself in a remote outpost.